The National Poultry Show in partnership with Poultry Industry Council is the largest Poultry Show in Canada! 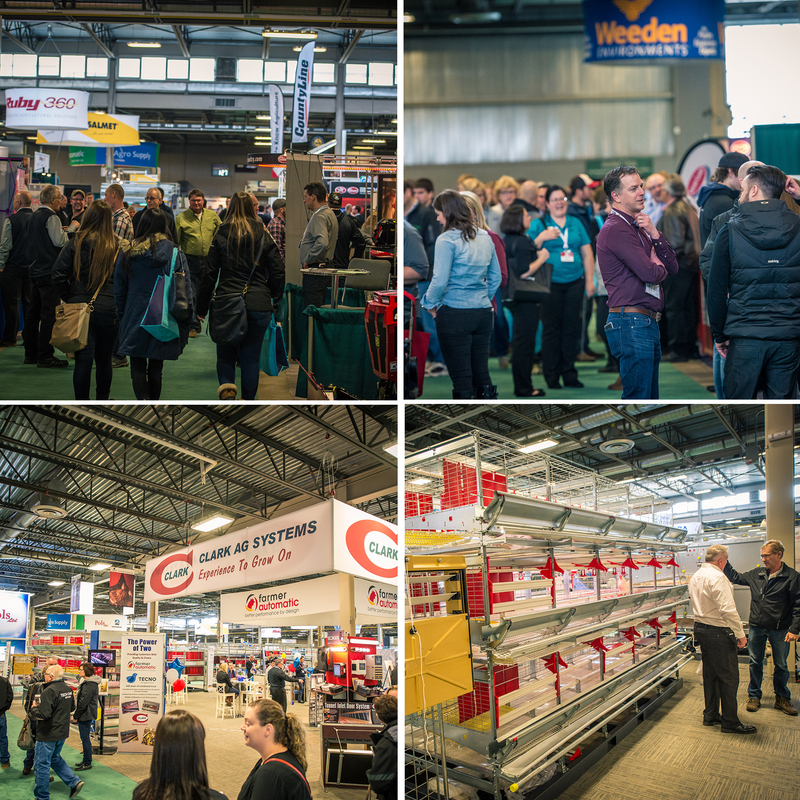 The show leads the industry with over 100,000 square feet of exhibit space and 190+ exhibitors, as it continues to provide companies with an opportunity to display the latest in the poultry industry, equipment and feed. Interactive & educational seminars, focusing on what’s new and changing in the Poultry Industry, presented by the Poultry Industry Council - see schedule here.